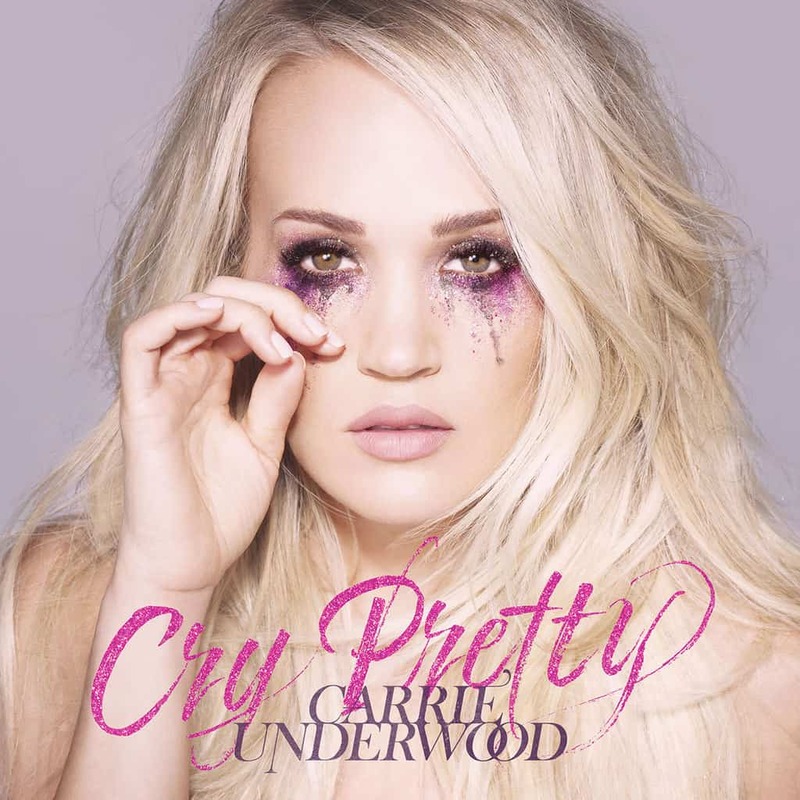 After Carrie Underwood excited fans with her performance of her new single “Cry Pretty” at the 53rd Annual Academy of Country Music Awards, the country star has announced her new studio album. Underwood will be releasing the new album, also called “Cry Pretty” on September 14th and it marks her first new studio record to be released under her deal with Capitol Records Nashville. She had this to say, “At this point in my career, I feel stronger and more creative than ever. I think you can hear that in this new album. It’s emotional, it’s soulful, it’s real, and we also have some fun on there too. I hope everyone loves it as much as I have loved making it.” The title track is already a massive success with over 1.3 million streams in the U.S. the first two dates of release. Check out her performance of the track at the ACM Awards here.